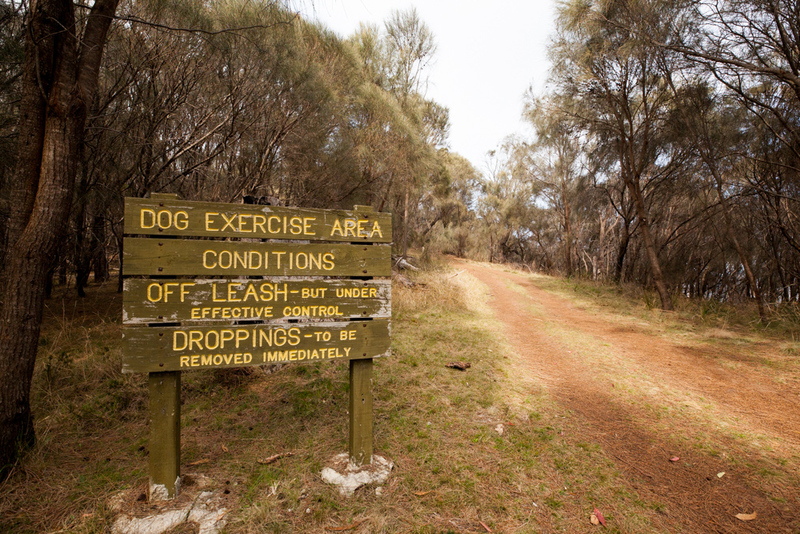 The Tinderbox Hills Track is a short and sweet dog-friendly walk on the southern outskirts of Kingston. Following the gently inclined ridgeline above Tinderbox, this straightforward 3.5km return track offers a pleasurable 1-hour bushwalking experience. 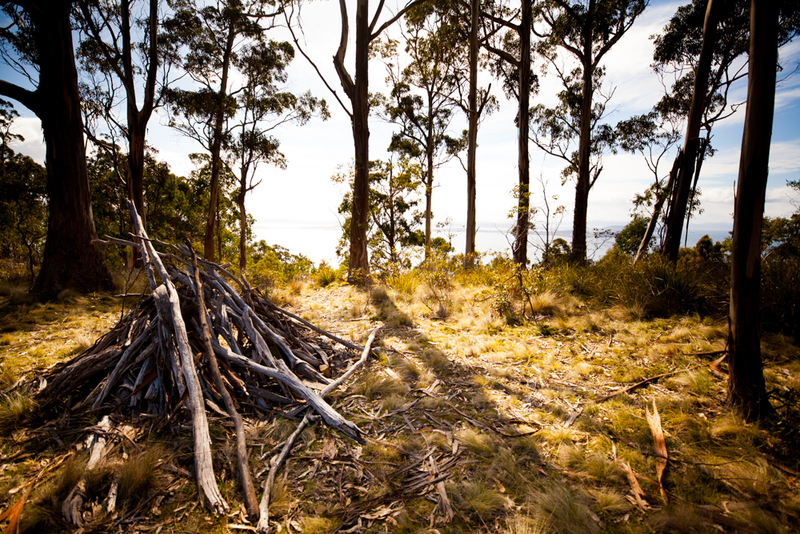 Throughout the hike, the delightful white gum forest opens to present walkers with admirable views east to Storm Bay and west to North West Bay. 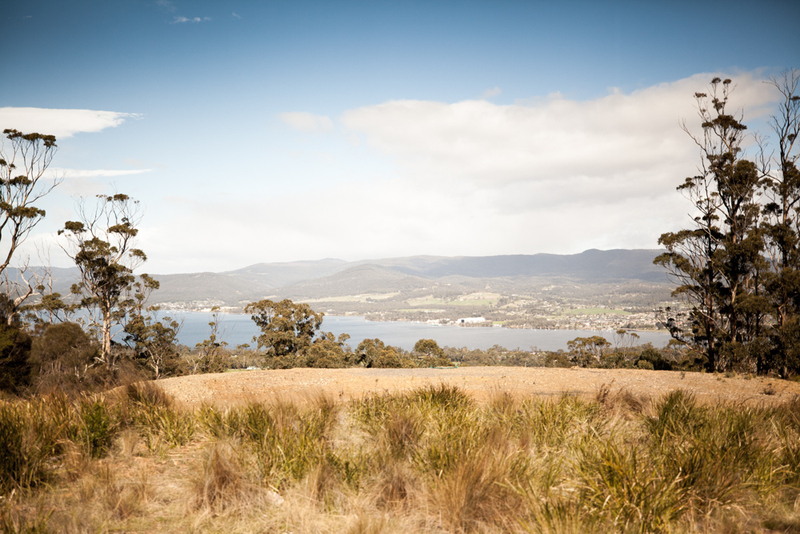 View Google Map Directions From Hobart head south along the Southern Outlet (A6) for 10km towards Kingston. Continue on the Southern Outlet for another 3km before taking the roundabout exit onto Algona Road towards Blackmans Bay. Once in Blackmans Bay take the next right-hand roundabout exit onto Roslyn Avenue and continue until meeting Estuary Drive. 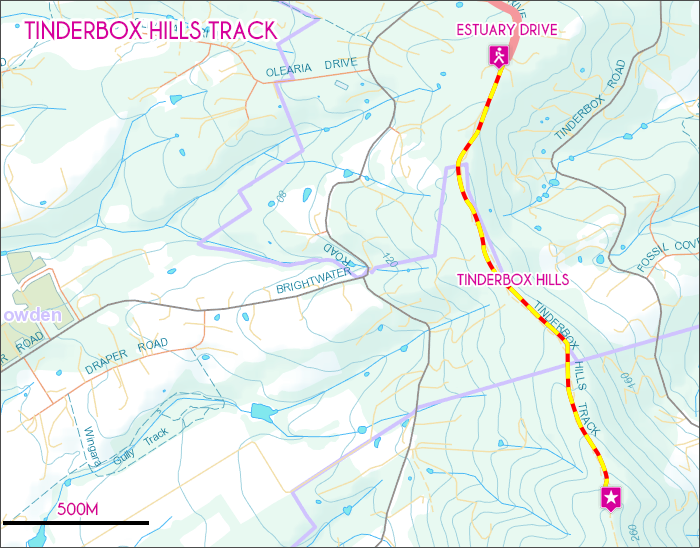 The Tinderbox Hills Track begins from the cul-de-sac end.